Time for another new ad! We've just posted the Black Friday ad for Dunham's for you to check out. View the 12-page ad here and start making out your list. Dunham's is opening their stores at 3pm on Thanksgiving this year. That's an hour earlier than last year. 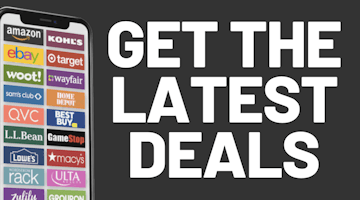 The ad features doorbuster special deals good from opening until 3pm on Black Friday. 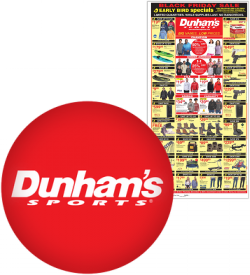 For those not familiar with Dunham's, they are a sporting goods retailer with over 230 locations in 22 states, primarily in the midwestern and southeastern regions of the country.